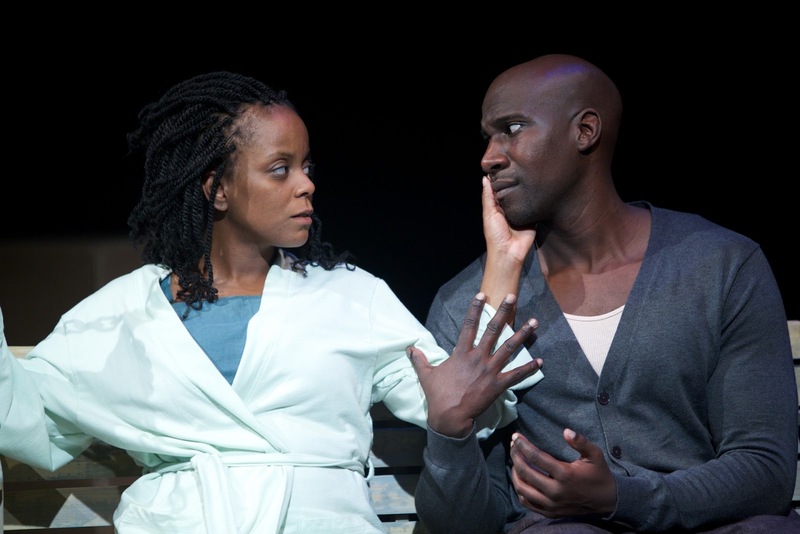 Harlem Duet, by Canadian Djanet Sears, is a witty, compelling and provocative play that explores the complex and often uncomfortable issues of race, identity, jealousy, and the expression thereof in terms of dichotomies – or, if you will, duets. And it’s the kind of uncomfortable that makes you smarter. A “non-chronological prequel” to Shakespeare’s Othello, Harlem Duet tells the modern-day story of Billie, whose dreams of life with her partner in Harlem’s “sea of black faces” are shattered when Othello abandons her for the younger and whiter Mona. Racial issues are as contentious as personal injuries as the ex-couple divide their possessions and argue opposing ways of expressing their identities. The couples’ earlier days are expressed in flashbacks through a historical lens, as idealistic slaves in the 1860s planning to run away to a life together, and as a jaded couple struggling with broken dreams in the Vaudeville era. Though supported by her sassy landlady Magi and wise sister-in-law Amah, and finally her estranged father, Billie becomes unbalanced and consumed by the desire for revenge. Local talent Lucinda Davis delivers a spectacular knockout performance in the demanding role of Billie, and supporting actresses Neema Bickersteth and Liana Montoro provide warmth and levity. At the Segal Centre until November 11, Harlem Duet is not to be missed.